Have you ever looked at a wall of makeup brushes at a beauty store and thought, These look pretty, but do they come with an instruction manual? With countless shapes to choose from (not to mention fiber types and other nuances), we’ll be the first to admit that it’s really overwhelming—and the thought that choosing one over another can be the difference between cakey foundation and a flawless finish takes it to the next level. Which is why we called on some of the industry’s top makeup artists to give us the inside scoop on their tools of choice, specifically when it comes to creating a smooth base for the rest of your look with foundation, concealer, powder, and more. (There’s some kind of cheap analogy here regarding brushes, makeup artists, and a primed canvas, right?) Here, they reveal the face makeup brushes they always have on hand—as well as additional tips on how to copy their expert application techniques at home. Keep reading, and bookmark this post! When applying foundation, one of the most important things to remember is that it’s not just about putting on a wash of color—with the right brush, you’re also boosting circulation and really blending the formula (ideally with other creams or skin primers) so it melts right into the skin. 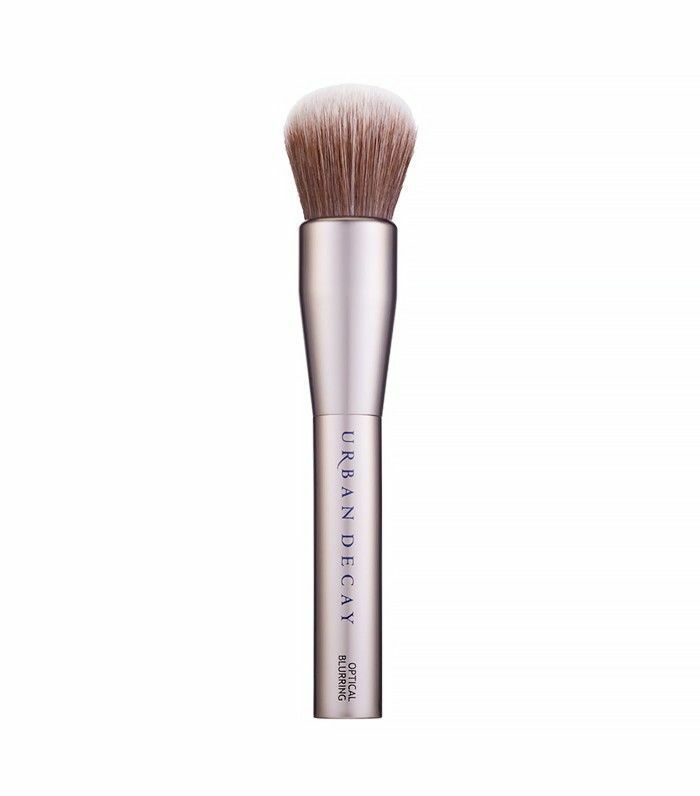 For makeup artist Ermahn Ospina, that brush is Urban Decay’s Good Karma Optical Blurring Brush ($32). 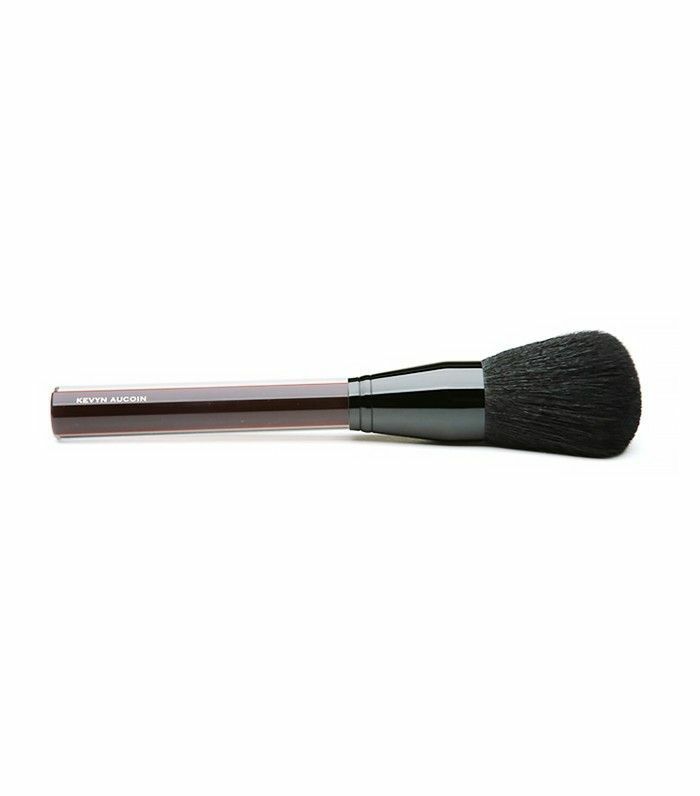 “It has a perfect round shape, and its vegan bristles help you to apply any cream or liquid foundation seamlessly,” he says. For a flawless application, Ospina says to brush in circular motions around the face. 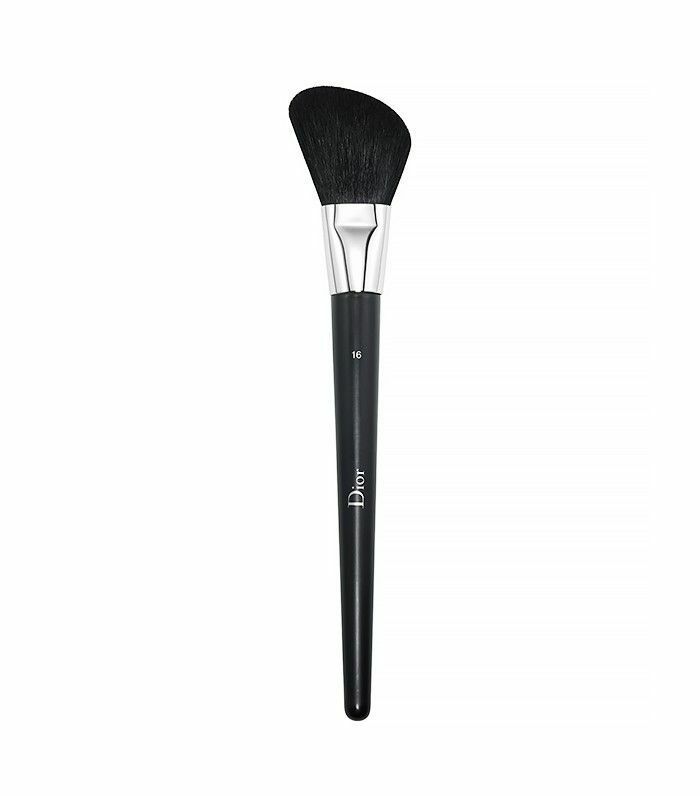 “Clients say that it feels like getting a face massage when I use this brush on them,” he adds. Daniel Martin, who works with Kate Bosworth and Jessica Alba, likes Kevyn Aucoin’s Beauty Contour Brush ($40) to help sculpt the face. “I love the size of the brush head because you can build the color much easier as you go,” he says. 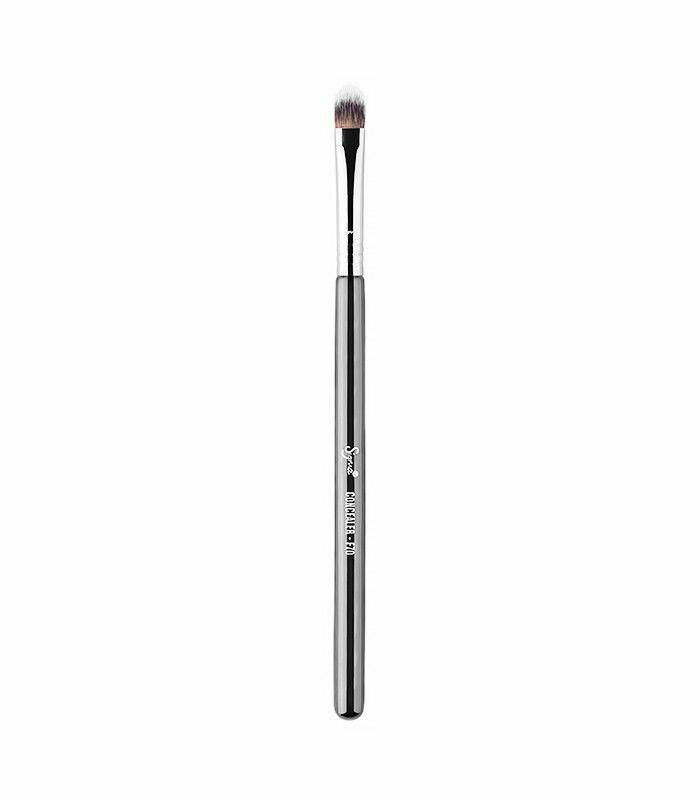 “My all-time favorite brush is Make Up For Ever’s Highlighter 140 Brush ($34),” says Louer. “I could do a full face with just this brush. 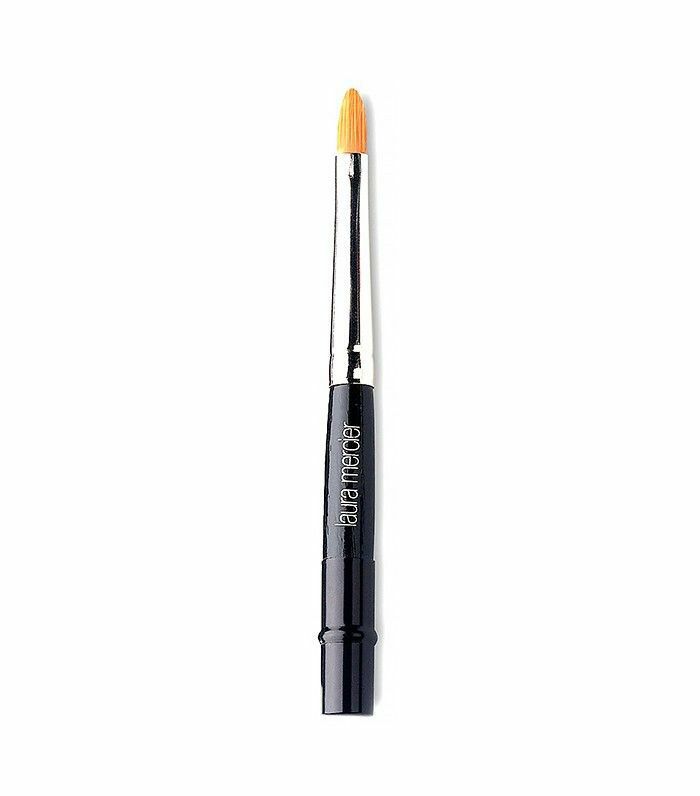 Mostly, I use it for buffing concealer in areas that need more coverage and for under-eye concealing. I love the softness of it and the tapered edges, perfect for creating a flawless, airbrushed-looking makeup.” That’s always the goal, right? The key to avoiding that dreaded cakey look is to only put powder exactly where you need it—and for that, you need an accurate brush. Martin likes Dior’s Blush Brush No. 16 ($55). 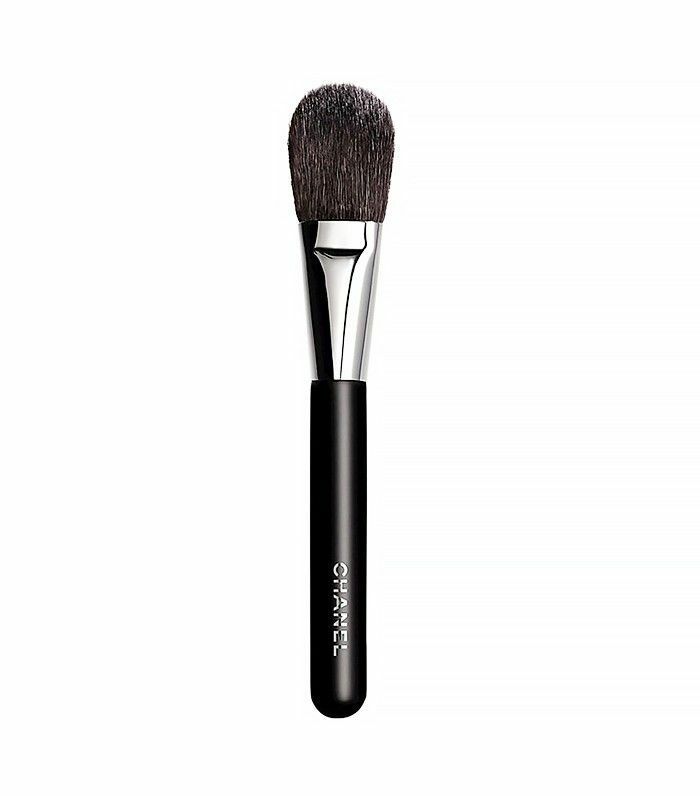 “The angle on this powder brush makes for an easier deposit around the nose and helps localize placements on the rest of the face,” he says. 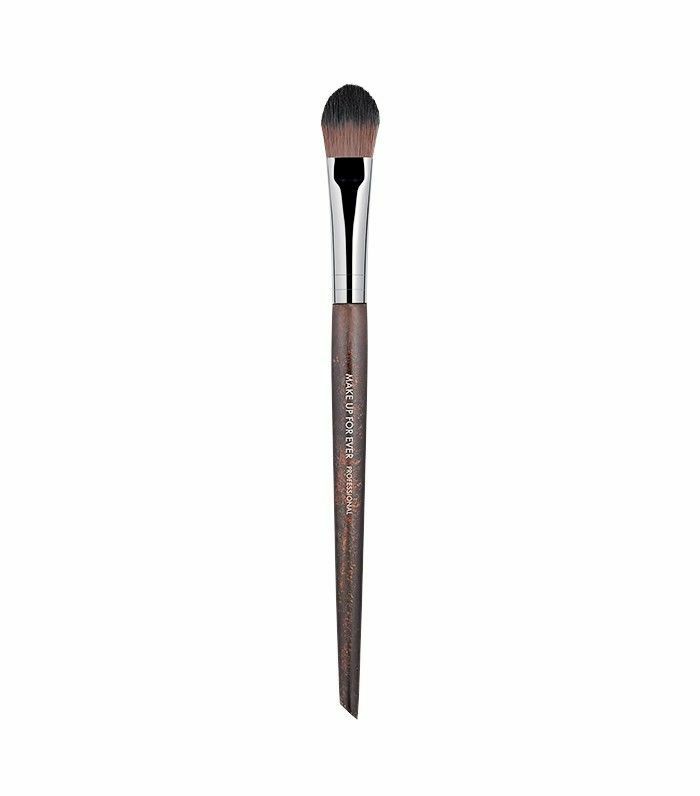 What are some of your favorite brushes for face makeup? Sound off in the comments below! This post was originally published at an earlier date and has since been updated.